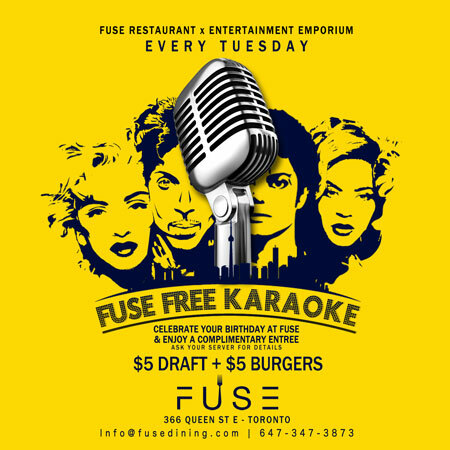 DJ MARLON MACK @ FUSE FREE KARAOKE!!! FUSE FREE KARAOKE COMING SOON!!! 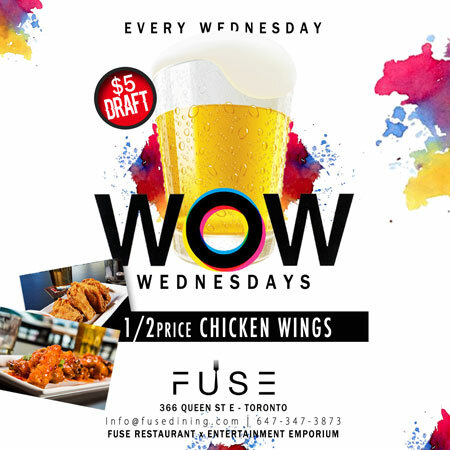 DJ MARLON MACK @ FUSE WOW WEDNESDAY'S!!! 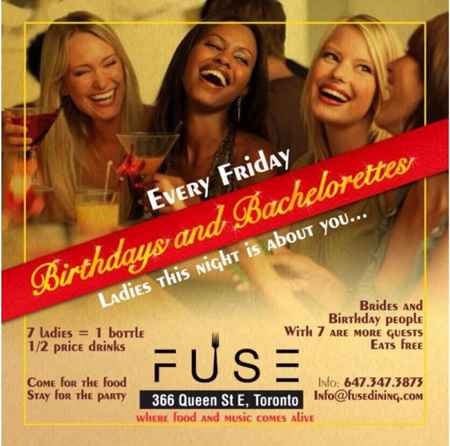 DJ MARLON MACK @ FUSE LADIES NIGTH!!! STYLE CODE IN EFFECT, NO ATHLETIC WEAR. 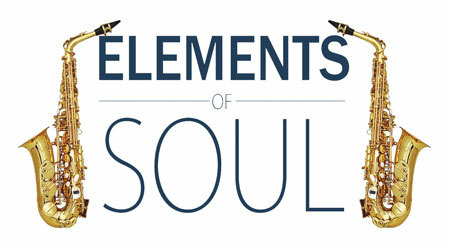 DJ MARLON MACK @ T.B.A FUSE ELEMENTS OF SOUL!!! 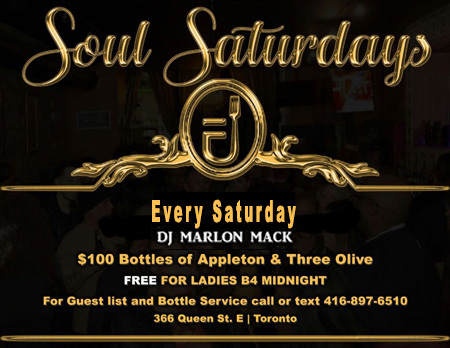 DJ MARLON MACK @ T.B.A FUSE SOUL SATURDAYS!!! 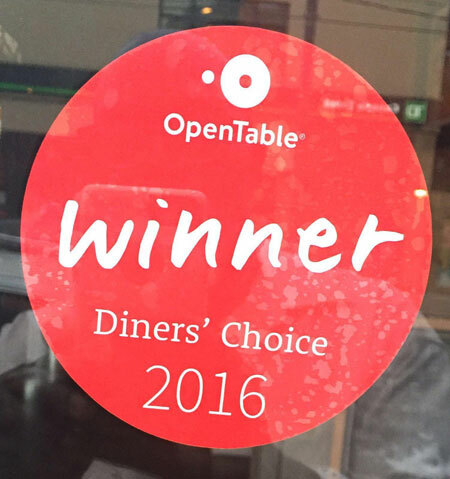 WE ARE HUMBLED TO ANNOUNCE THAT WE HAVE HUST BEEN NAME A RECIPIENT OF THE OPEN TABLE DINER's AWARD FOR 2016. WE'D LIKE TO THANK OUR LOYAL AND SUPPORTIVE PATRONS. WE COULDN'T DO IT WITHOUT YOU. THANK YOU! 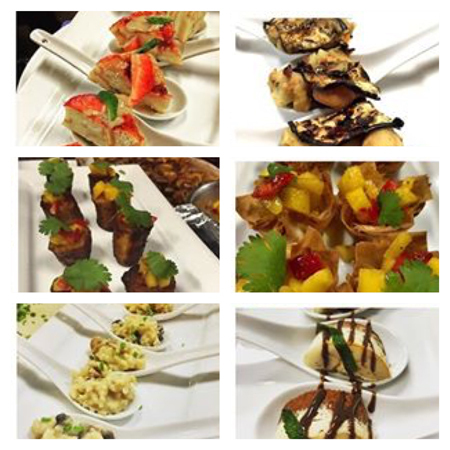 FUSE MENU CLICK ON PICTURE BELOW!! !